Earlier this week I did a “map swap” with Matt Brown, editor of Londonist, the popular London website. 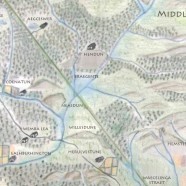 This lovely hand-drawn map, created by Matt himself and the Londonist team, shows a London, or Lundenwic, as it might have been in Anglo-Saxon times (i.e. pre-1066 but post-Roman). Matt has taken a high-resolution scan of the hand-drawn background map and created a digital layer on top for placenames. 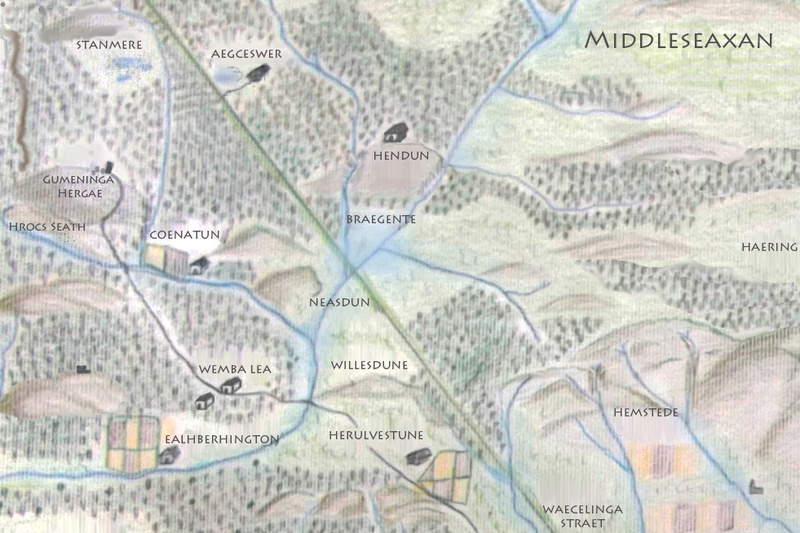 This means that, as continued research (including feedback from Londonist readers) uncovers further Anglo-Saxon names for the pre-1066 villages that now make up the London area, they can be added seamlessly onto the map while preserving the hand-drawn original. I was really interested to discover that the locality near here at CASA Towers (on Tottenham Court Road) used to be known as Tottenheale. That name has a coincidental resemblance to Tottenham Hale, a station many miles away that tourists occasionally end up by accident when trying to find Tottenham Court Road. 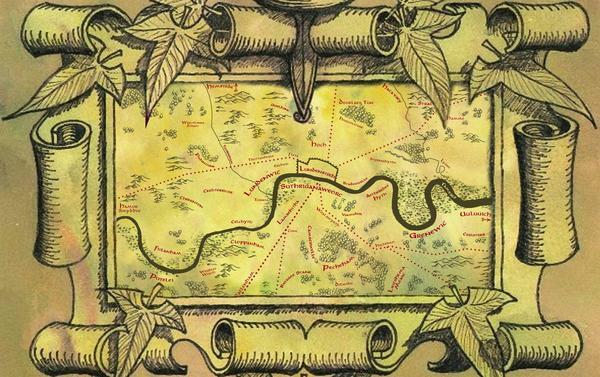 The map shows that Tottenham itself was known simply as Tota, in Anglo-Saxon times. Many names are quite recognisable and perhaps the surprise for these is that they were in existence at all around ~1000 years ago, as these days they feel like very modern parts of London – for example, Brixges Stane (Brixton), Cloppanham (Clapham) and Haca’esey (Hackney). Other names are much less obvious – Aetheredes Hyth is now known as Rotherhithe. Giseldone is, I think, now Islington. The map includes the historical (mainly Roman) roads of London, too. Some of these are hard to spot in modern times, but Matt has had a good go at lining these up on the hand-drawn map. And there are many more rivers on the map than you’ll see today – they are still there, but most have been culverted (often by the Victorians) or are otherwise now underground. The article on Londonist includes a link to a high-resolution image (3.2MB) of the map which you can download. The Londonist team clearly have a thing for maps – they have a dedicated section, so we look forward to spotting more maps appearing on there from time to time. The Londonist office has also amassed an impressively large library of London books. Map © Matt Brown of Londonist.com, names based on original research. Here you go @SiTrill the original post.